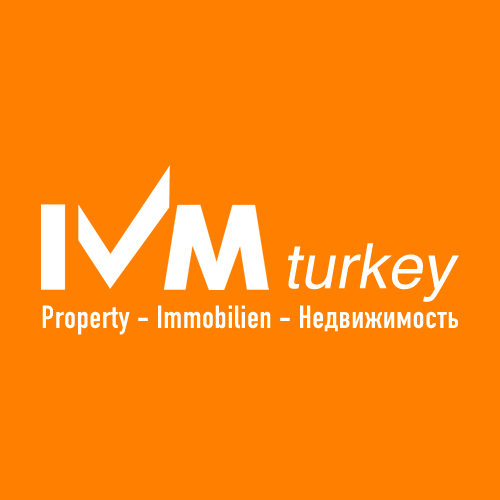 This property in Turkey is located approximately 20km east of Alanya, in a very clean and long established terrace of houses. The site features a large outdoor pool and children’s pool with a sun terrace and pergola, so that you can sun bathe or simply relax in the shade, during the hot midday Mediterranean sun. The well groomed garden offers a lovely green environment, in which you can chill and find your inner peace and calm in the beautiful climate of Turkey. There is a playground for the younger ones and parking, the caretaker is always on site to take care of the maintenance and security, for your additional comfort and peace of mind. In this offer we would like to present a very well maintained townhouse, based on approximately 90m² that is situated on two floors. The ground floor houses the large living room and has an open-plan fitted kitchen, bathroom and veranda; you can easily escape to the wonderful outdoors daytime and evening, from breakfast to evening dinner or simply soaking up the spellbinding landscape all around. If you have always dreamed of a life spent outdoors, eating and entertaining, sunbathing and swimming, this is the place for you! This semi-detached villa in Alanya is ready to move into immediately being fully furnished you literally bring your belongings and all you need to worry about is which beach you want to spend the day on, picnic or BBQ, swim in the pool or in the clear blue waters of the Mediterranean – what choices! This is a really great chance to own a holiday home on the Turkish Riviera in one of the most popular up and coming places in the world. If you want to fulfil your dreams, contact us – we can help you. We can discuss any query that you may have or organise a viewing for you, we are just waiting to hear from you.